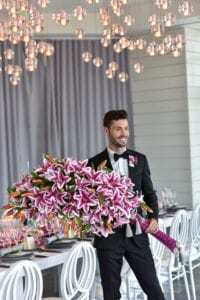 When the Ritz Carlton Bal Harbour was featured in WedLuxe magazine for its Global Trend Report Fall 2018, the models to be used in the 10-page “Wild Orchid” wedding section needed to be perfectly suited. 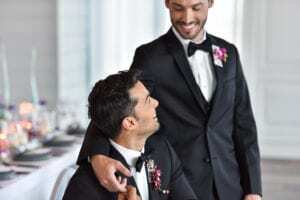 The production team looked no further then Epic Staffing Agency to provide models with an exceptional look for its gay wedding themed piece, which highlighted the wedding bliss that can be found at the Ritz Carlton Bal Harbour. 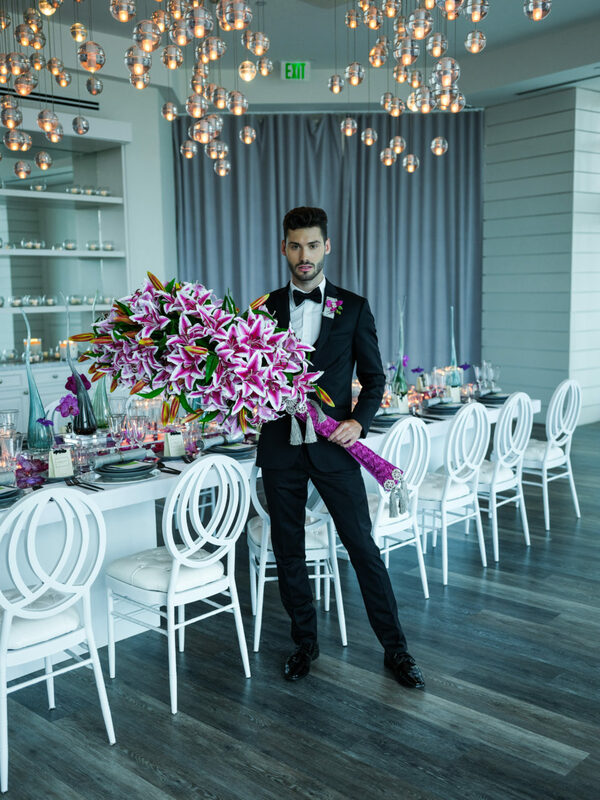 Epic Staffing Agency was part of the team, which included Ray Santana Photography, Jose Graterol Designs, and Ritz Carlton Bal Harbour, plus stylists, and other talents who created the shoot that captured the essence of an eclectic reception at the Bal Harbour resort. “We were honored to be selected to be part of such this elegant and finely crafted production. Above all, we worked with everyone involved on every detail to ensure that we provided exactly the look the client needed,” says Andre Lira, founder and president of Epic Staffing Agency.